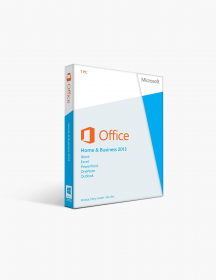 You're reviewing: Microsoft Office 2016 Professional Download. 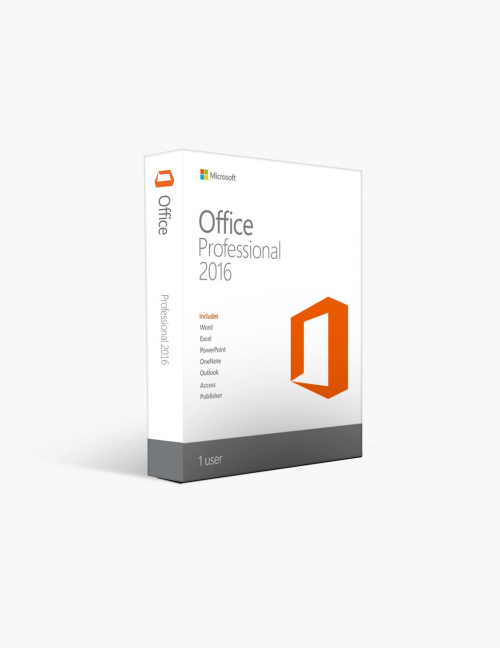 Microsoft Office 2016 Professional Download. 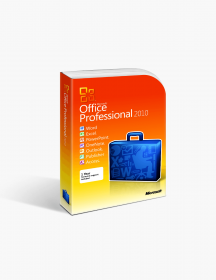 Always Up to Date – Microsoft Office 2016 Professional edition has improved performance and is updated to work perfectly in sync with Windows 10. 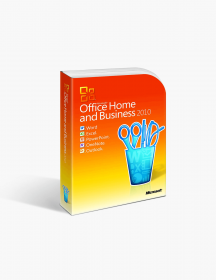 Now it is supported with the latest updates and security patches to allow users more flexibility and security at work. These are minimum system requirements for installing Microsoft Office 2016 Professional Download.